This 171 part beast is huge! It weigh’s almost 25 tons! 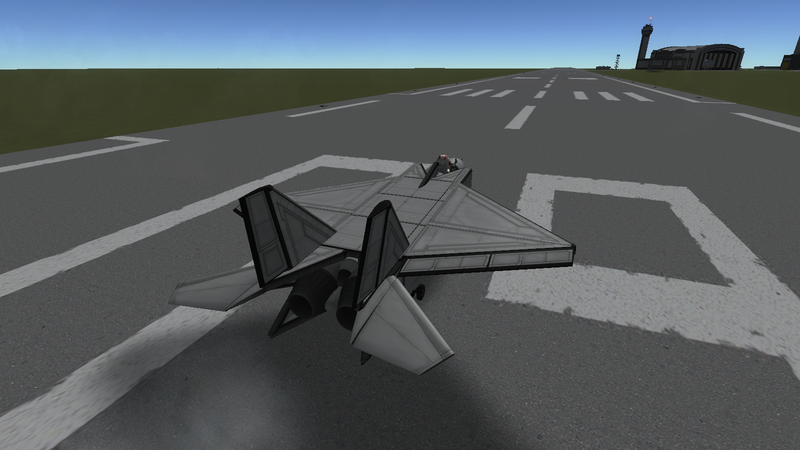 It is also the easiest to control supermaneuverable craft to date, any pilot can fly it, and it has the capability within a good pilots hands to beat any adversary in the upcoming months! Did I mention it can carry 12,000kg of fuel! That is 1200 units instead of the average 400-800 for my craft!